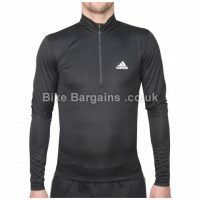 This £19.99 Team LS Jersey deal has expired. However, you can.. 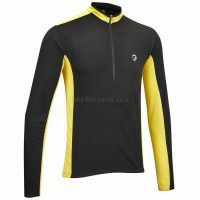 Here are my best men's long sleeve jersey offers! 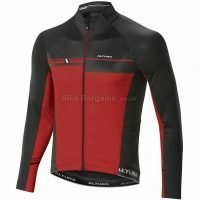 Altura is a UK brand renowned for manufacturing reliable and functional cycling products at affordable prices. Established in 1997 in North Yorkshire, Altura initially produced a range of bike bags, which has slowly expanded to include clothing and accessories. 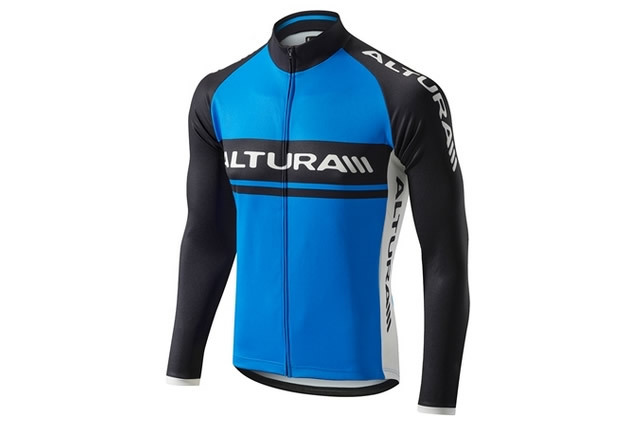 Whilst less expensive than offerings from Castelli and Santini, Altura Clothing is still highly functional, and offers ranges to cater for recreational cyclists and professionals alike. Constantly striving to improve their ranges, over the years Altura have released ranges incorporating their Dry, Thermo, Shield, NightVision, and Performance Layering Systems technologies, helping to keep you comfortable and safe whatever the conditions. 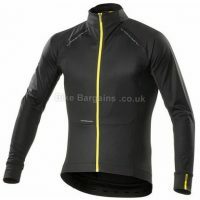 In my experience, I've found Altura products to be consistently hard wearing and offering excellent value for money - especially if you manage to get their gear in a sale! If you'd like to read more on Altura, check out their history page. 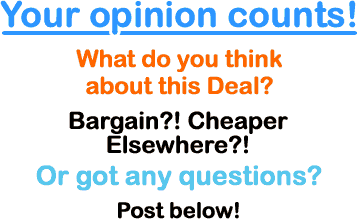 Cyclestore comprises of an actual Cheshire based bike shop named Cycle Centre, together with the more widely known CycleStore.co.uk website. Established in 1992.. More details about Cyclestore.